Non smoking apartment / Pets allowed! 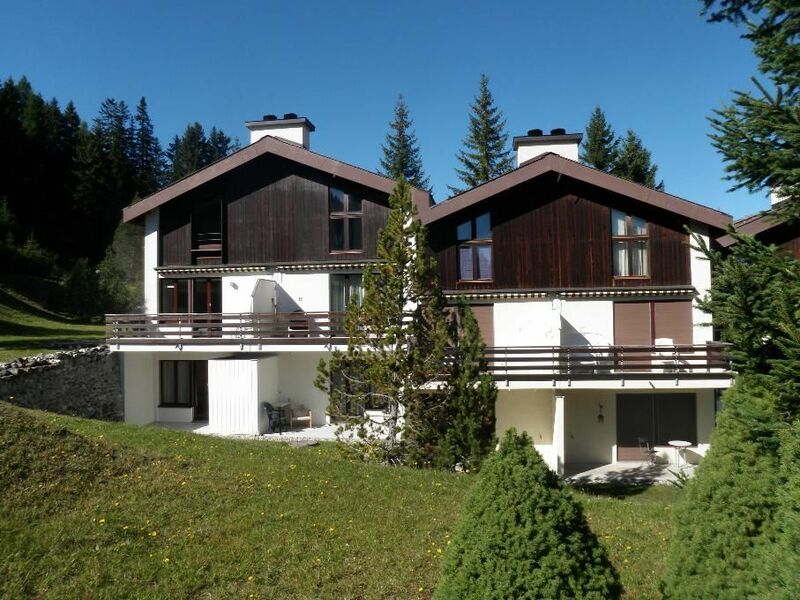 The 3½-room terraced house is located about 700 m from the village center. Sunny, quiet residential area with views of meadows, forests and mountain views. higher terraced house leads a walkway with stairs.